There’s a specialty niche for every type of edible fodder on social, whether it’s content from consumer packaged goods, restaurants, patrons, critics, bloggers, or publishers. 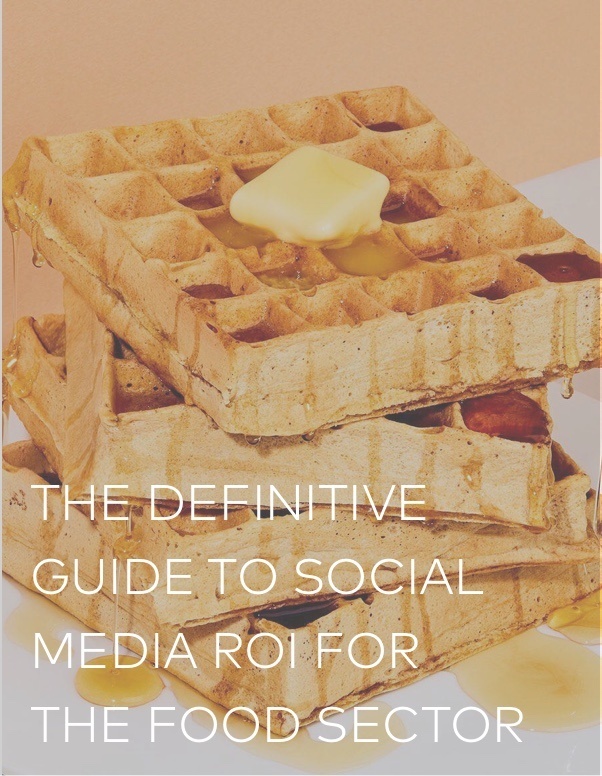 With that said, businesses on Instagram have had a hard time figuring out how to measure the ROI of all those delectable visual marketing efforts. Does that sound like you?